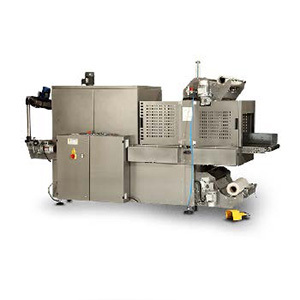 Liberty Packaging Systems is based in the UK and supply a wide range of shrink wrapping machines from large L-sealing machines to small vacuum sealers. 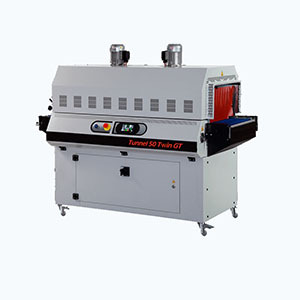 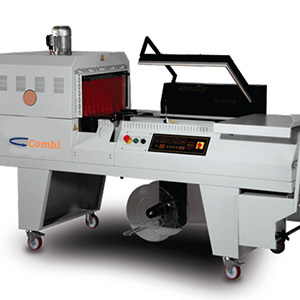 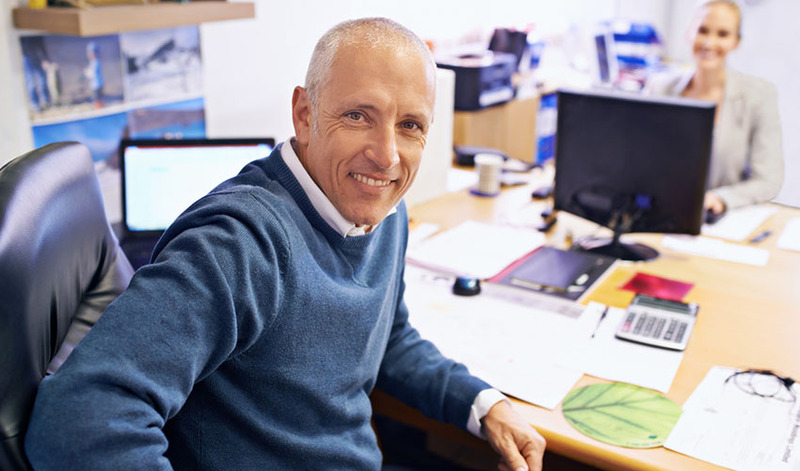 Sizes range from table top systems to large production line machines. 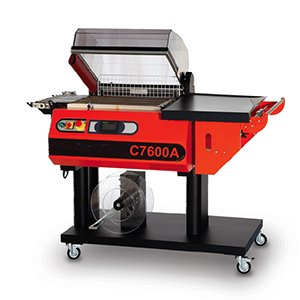 We supply add-on equipment with all our products, helping you to create the perfect system for your needs. 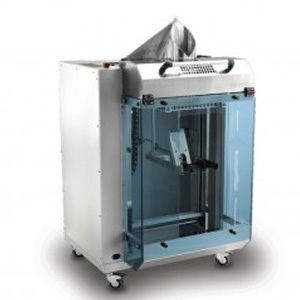 We can even provide bespoke shrink wrap machines to suit your exact requirements. 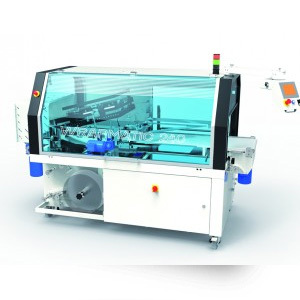 Our wide range of manual, semi-automatic and fully automatic shrink wrapping machines meet a variety of needs and provide high performance and reliability at low cost. 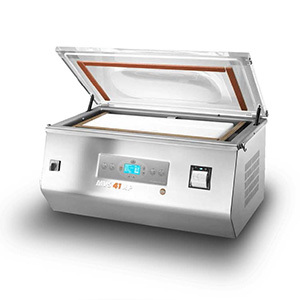 The innovative, compact, heat sealing systems allow for maximum productivity without sacrificing aesthetics.